Is there such a thing as “satanic influence”? Is there an unseen spiritual side to much of today’s dark entertainment, gaming, and online industries? 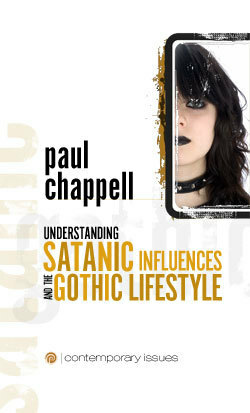 Is the gothic lifestyle merely a preference or is there a dangerous darker side to it all? In these pages, you will discover that satanic influences are very real in modern culture—but they are often shrouded under the guise of something that appears to be more innocent, like a book or a game. These pages will expose the true risks and help you to break free from these dangerous influences.